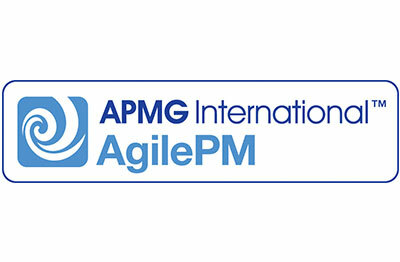 What is the Agile Project Management Practitioner course? This Agile package will take you through the entire Agile Project Management syllabus and the Agile Practitioner exam is included so you can complete your Agile Project Management qualification. This Agile Project Management Practitioner course allows you to manage your projects more effectively and efficiently. This course will introduce you to Agile concepts, before taking you through to basic and advanced principles. There is also an exam within this course, so you will be working your way towards a successful qualification. Is the Agile Project Management Practitioner online course right for me? The Agile Project Management course tends to be best suited for individuals who already hold the Foundation qualification, and are looking to excel in their current project management career. Why study the Agile Project Management Practitioner online course with e-Careers? Improved performance either working as part of, or leading, Agile project teams. What are the Agile Project Management Practitioner online course modules? The Agile Project Management Practitioner exam is included within this course package. A practical understanding of applying Agile project management to software development. The leadership and management skills required to lead a development team and deliver high quality software. Improved employment prospects – either internal promotion or a project management role elsewhere. The exam is scenario based, closed book format, 54 marks are required to pass (out of 90) and the duration is 3 hours. What does the Agile Project Management Practitioner online course cover? Hello, I am interested in your "Agile PM - Foundation & Practitioner - Training & Practitioner Exam".